We’re proud to stand with Global Citizen to tell Washington and the world: #ThisIsAmerica. 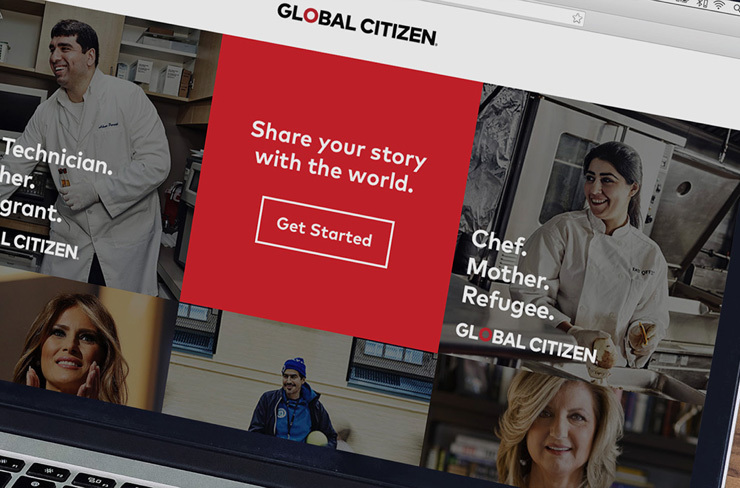 We are proud to stand with Global Citizen with the launch of the #thi­sisamer­i­ca campaign providing a platform to share personal stories of how important immigrants and refugees are to the fabric of america. 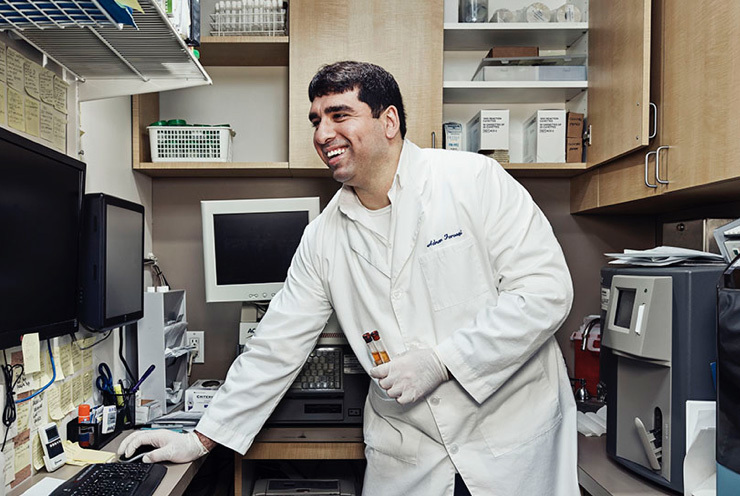 The Brigade has grown through our col­lab­o­ra­tion with people and companies from across the world. This diverse perspective is what creates great products, work and brings the world together. We jumped into this project excited to help celebrate America’s heritage of immigrants and refugees. 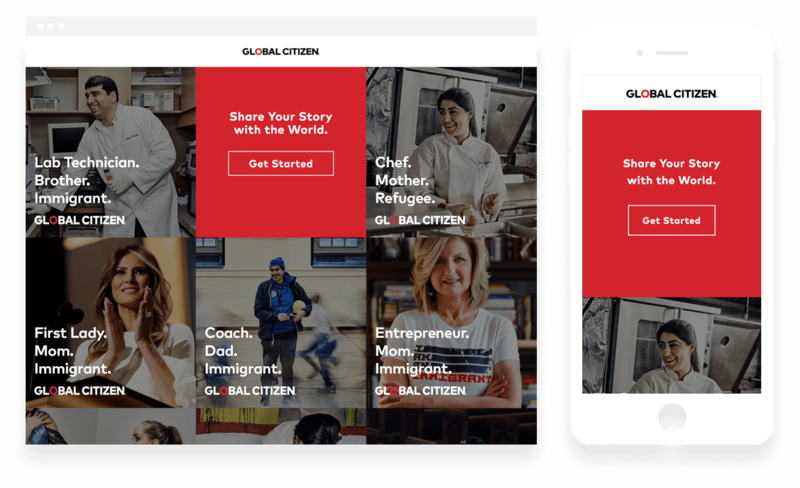 To build on a out of home campaign they were launching, Global Citizen wanted to find a simple way to allow real people to share their personal narrative through social posts. We designed and built a simple web application that allowed users to describe their connection to immigration in three short statements. Peoples’ statements were then overlayed over their photo with the the Global Citizen logo. Each post could then be shared through Facebook, Twitter and Instagram.